You don't find GTX 1060 laptops this cheap very often. Walmart is helping you get your game on this week, and it has nothing to do with consoles. 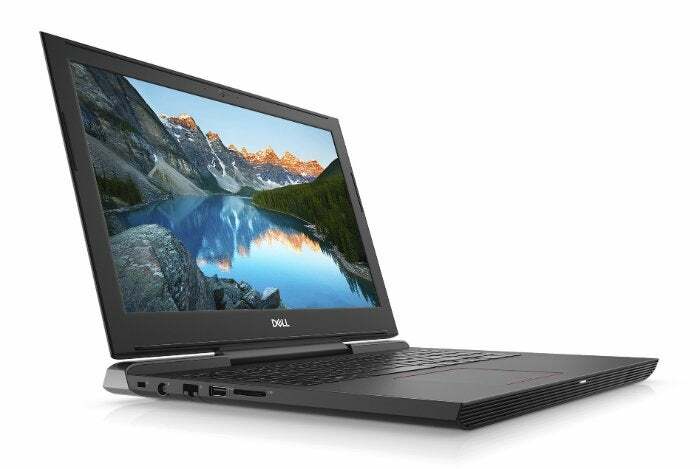 The big box retailer is selling the Dell G5 gaming laptop with an Nvidia GeForce GTX 1060 for $880Remove non-product link. That’s about $70 cheaper than Microcenter, which has this same laptop available for $950, while an Amazon third-party marketplace seller has it for more than a grand. You don’t find GTX 1060-equipped gaming laptops under $1,000 very often. Typos in the description aside, you can expect some pretty great gaming with this configuration. Paired with a Core i5, the energy-efficient Max-Q version of the GTX 1060 should deliver a solid 1080p gaming experience even with all the eye candy cranked up in games. If laptop gaming isn’t your thing, Walmart also has an Alienware Aurora desktop available for $1250Remove non-product link with a GeForce GTX 1070 graphics card and a Core i7 processor. That’s about $200 off its usual price.